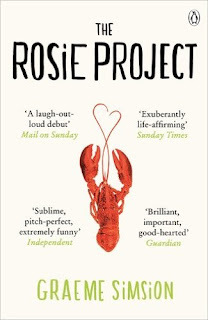 Bedstime Reading: Reading for Pleasure - November 2015 "The Rosie Project"
Reading for Pleasure - November 2015 "The Rosie Project"
On first glance, The Rosie Project looks like it is to be typical chic-lit about finding love. However, it is refreshingly quirky and told from the male perspective, albeit a slightly awkward male, in the form of Don Tillman. Don Tillman is a 39 year old geneticist, living on a rigid schedule who “never drinks coffee after 3.48pm” and is “very comfortable with repetition”. 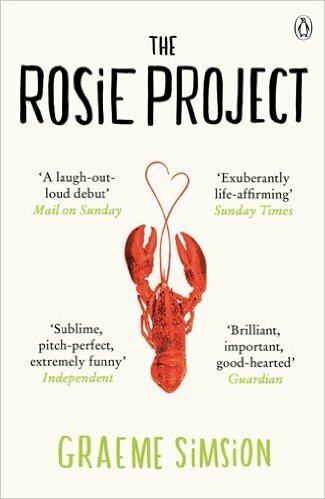 Graeme Simsion hints at Don having Asperger’s syndrome, but this is left for the reader to decide. It certainly makes for an endearing and amusing protagonist, who is often blind to things we see as the reader, but has his own warmth and charm. Reading for Pleasure - November 2015 "Shamed"